Ilya vs Aramnau is THE battle of the moment. We also had lifts from WR holders like Lasha Talakhadze, Wu Jingbaio, and Sohrab Moradi. 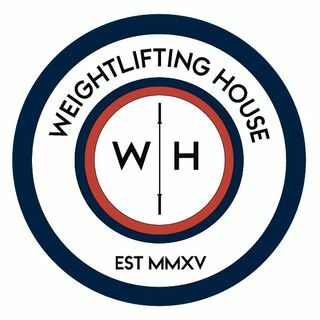 A great episode with great lifters. Enjoy!